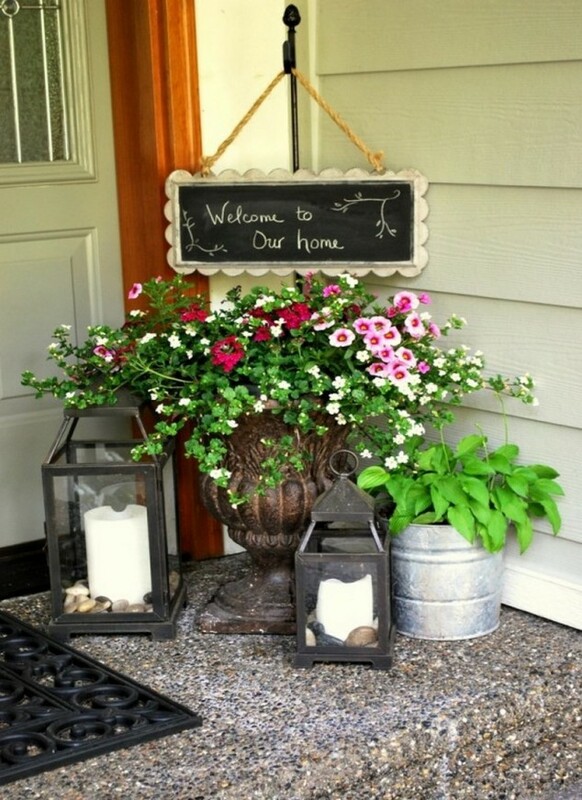 Decorating your front porch is very important and decorating yours can be fun, easy, and economical. 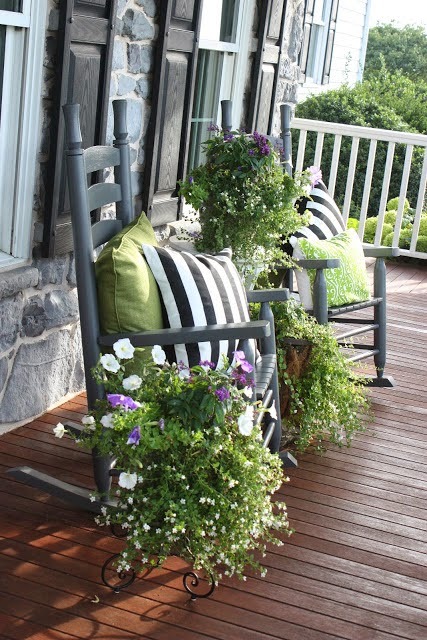 We have creative porch decorating ideas for everyone’s taste and for creating a most curb appealing porch. 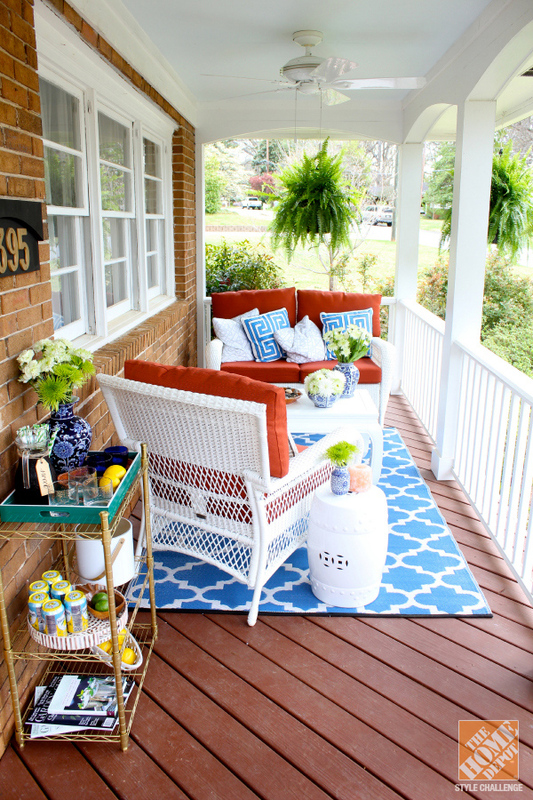 Whether looking for economic ideas to beautify your porch and to create a sophisticated entryway, here you have some inspirational DIY projects to create a front porch with an amazing design. 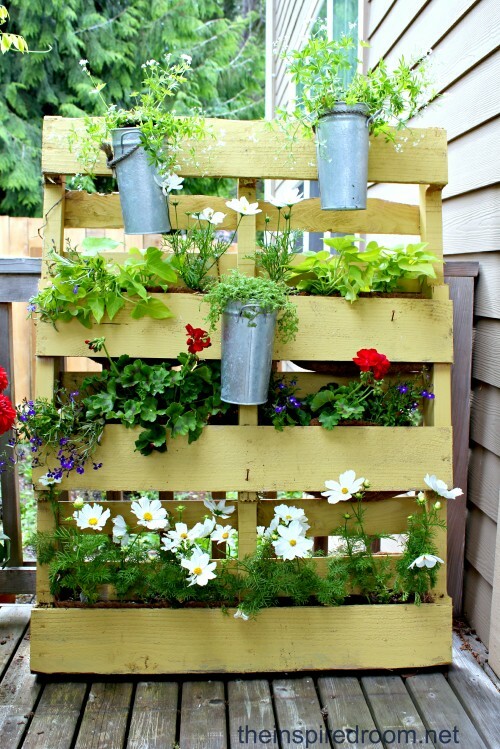 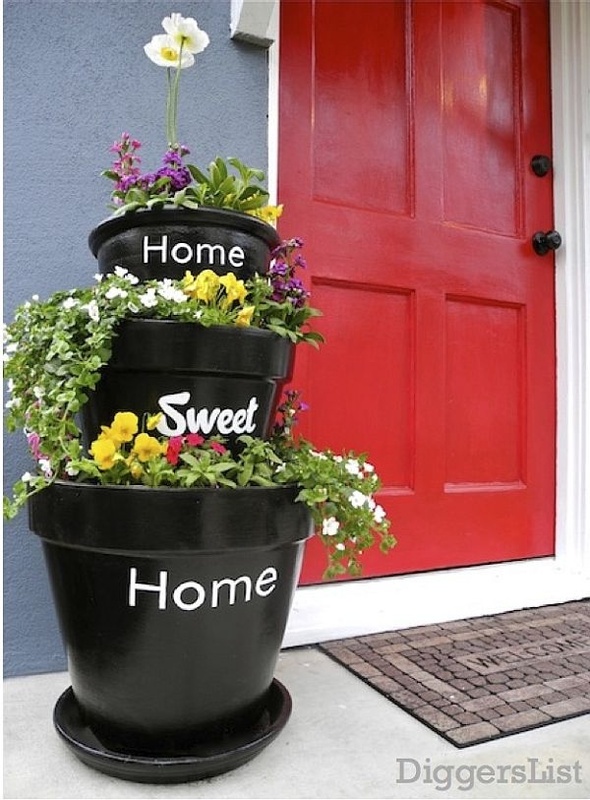 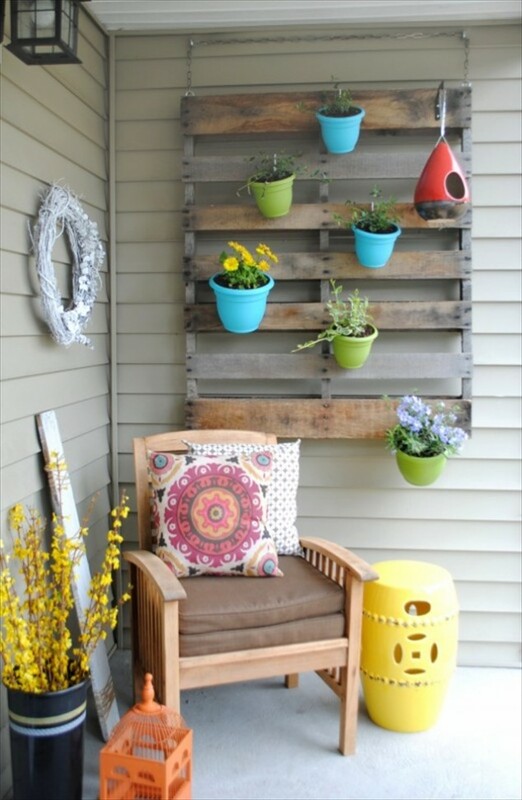 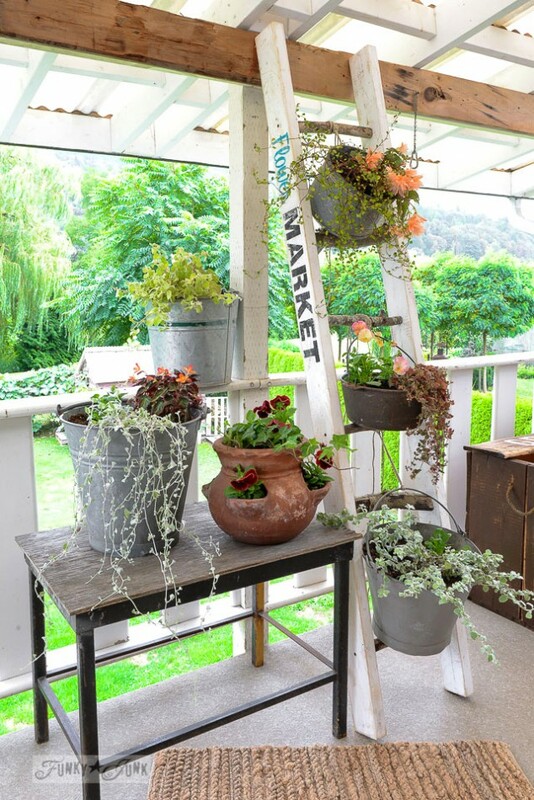 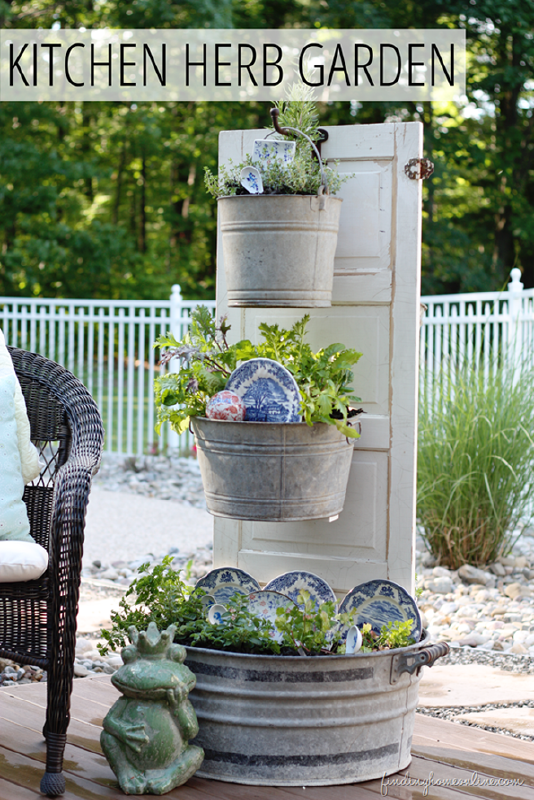 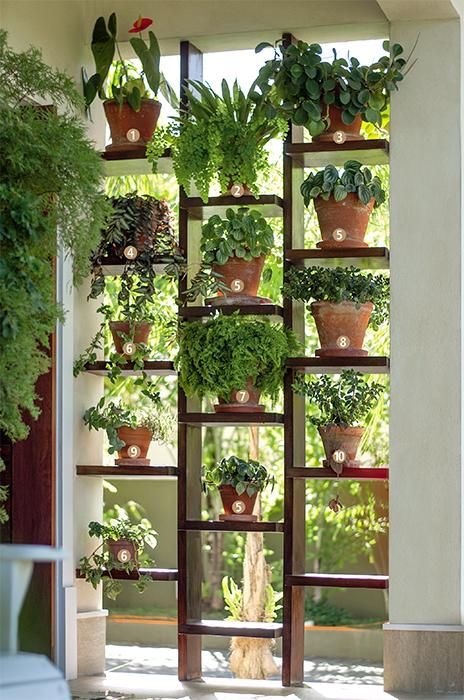 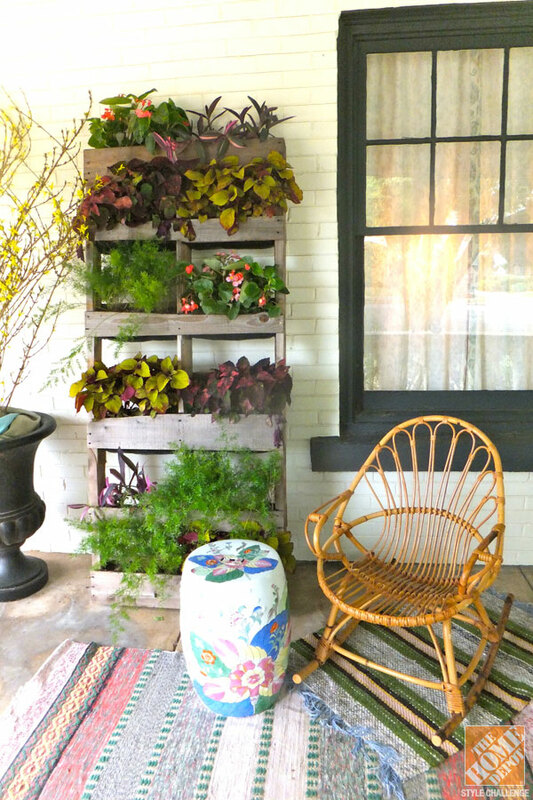 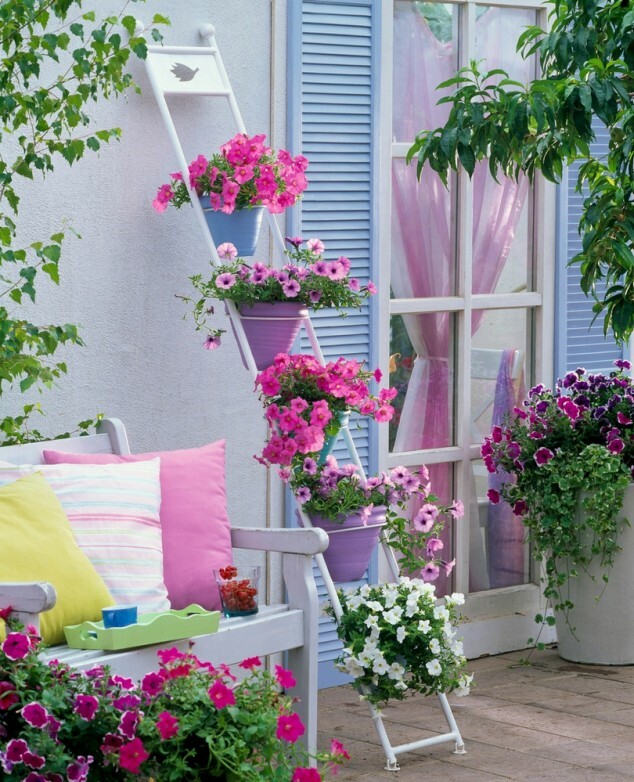 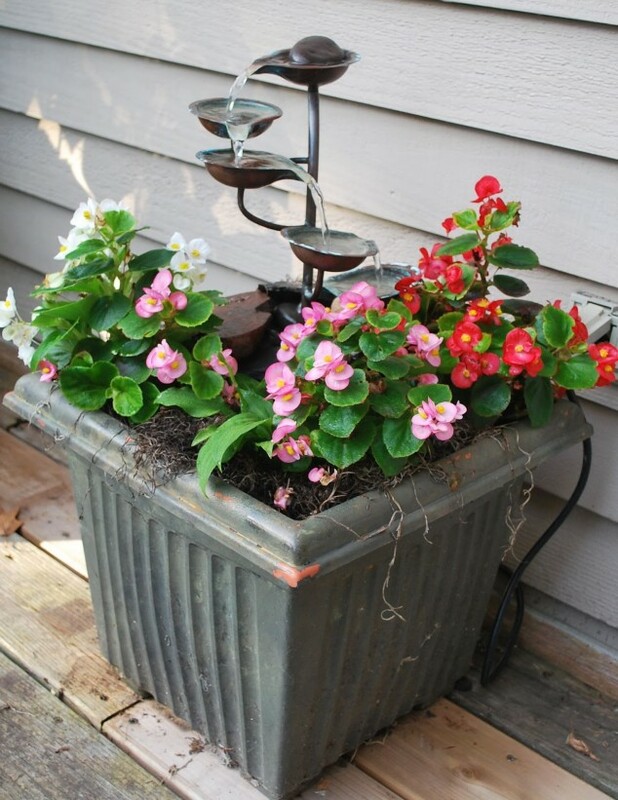 So, collect some incredible ideas to prepare and personalize your own front porch.